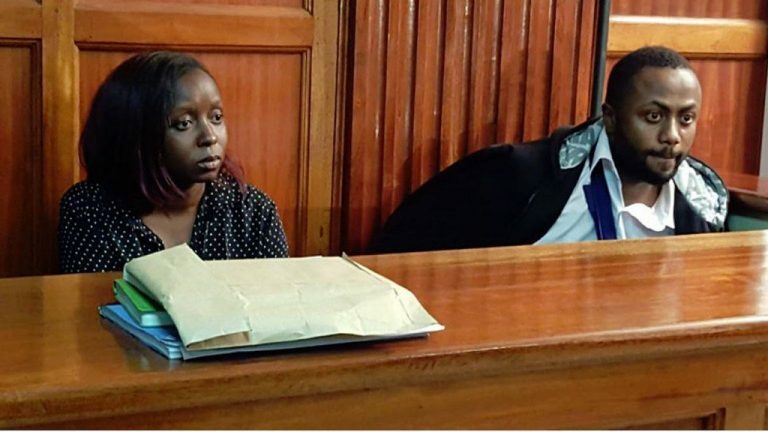 Jacque Maribe literally looked like a troubled cage animal when she was first presented in court on Tuesday October 9th to face murder charges. She looked weak and delicate, she didn’t even apply any makeup on her face. And when she shed tears in the courtroom everybody thought she was regretting the day she met Joseph Irungu. 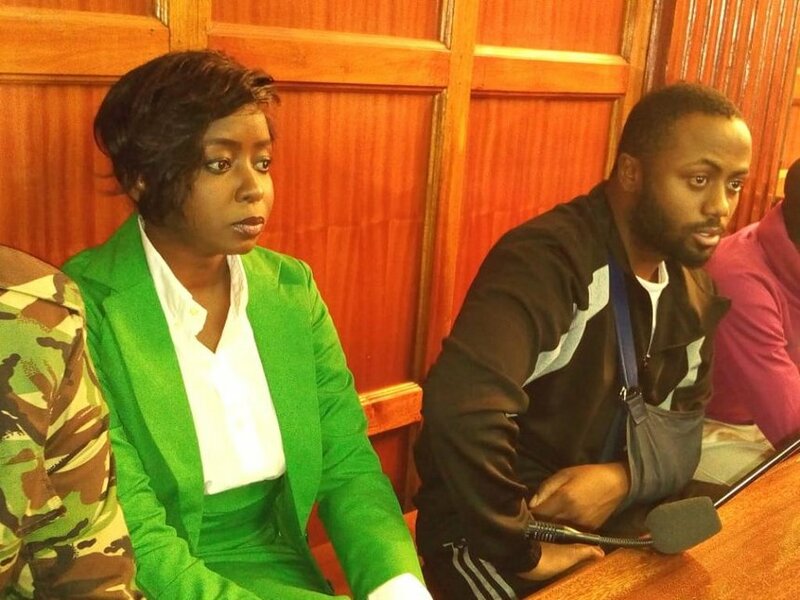 Jacque Maribe however appeared presentable and full of life when he appeared in court on Monday October 15th to take plea. 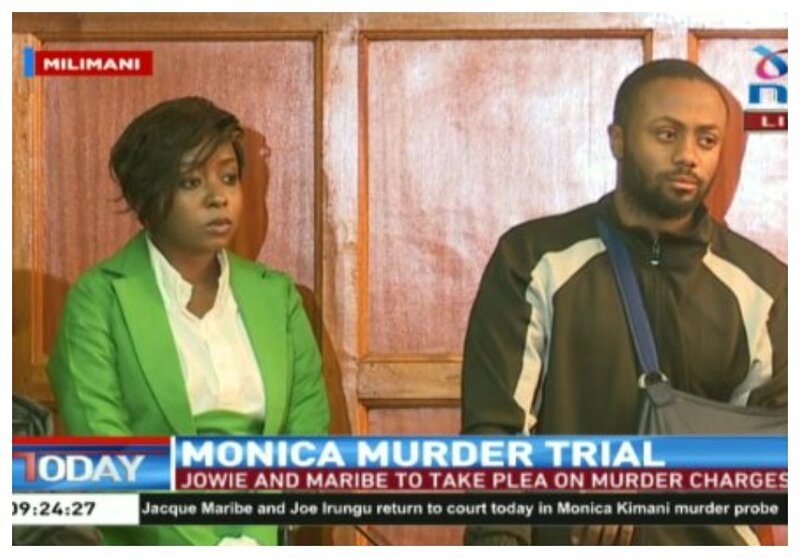 Both Maribe and her sweetheart Jowie pleaded not guilty to the charge of killing Monica Kimani. Maribe had spent days locked at Gigiri Police Station when she was first presented in court on Tuesday October 9th. It seems prison life is much better for her since she appeared in court with makeup on, she had spent 5 days at Lang’ata Women prison before being presented in court on Monday. 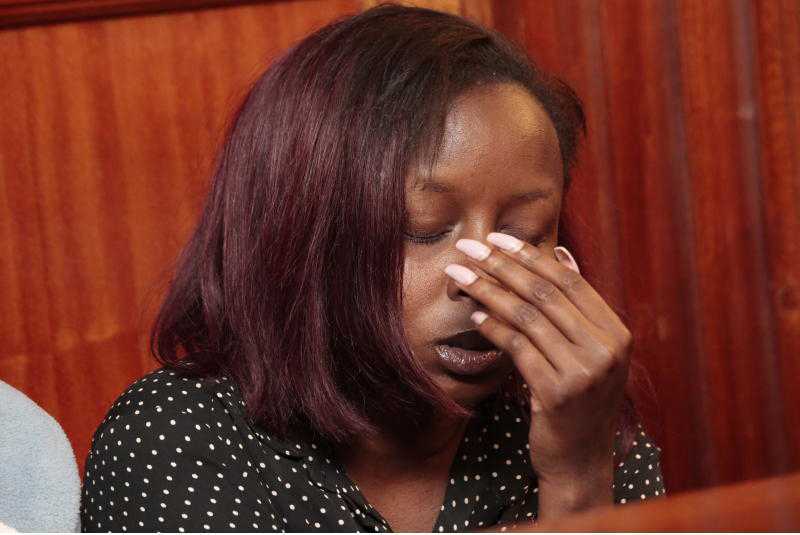 Jacque maribe leo alipiga uso randa. She now looks like the Jacque maribe we see on the Screen. Joseph Irungu on the other hand hasn't even changed. Huwezi dhani amekuwa jela. Ni kama amezoea maisha ngumu yeye. Meanwhile I hope Monica Kimani gets Justice despite her story. Na Maribe kamenona mashavu. Kwa jela kunakuwanga na waru?